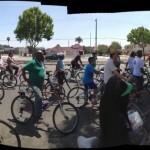 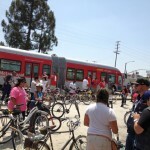 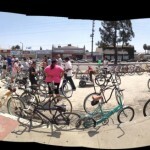 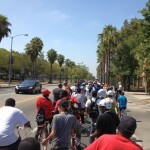 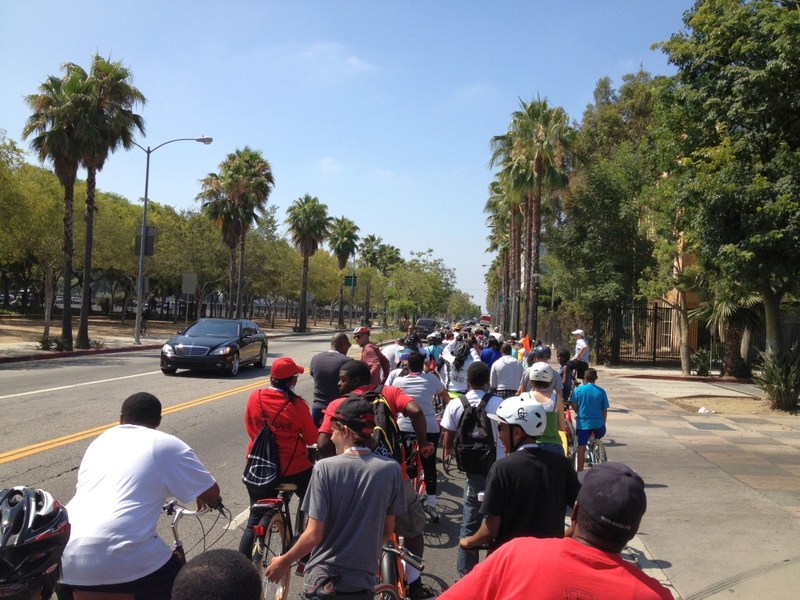 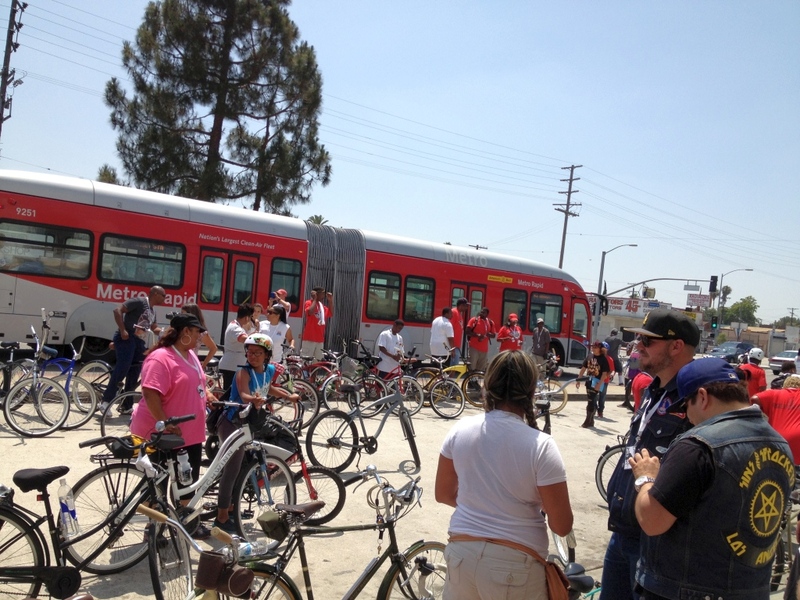 » from the South LA Peace, Love and Family Ride & Fair Ride South L.A. 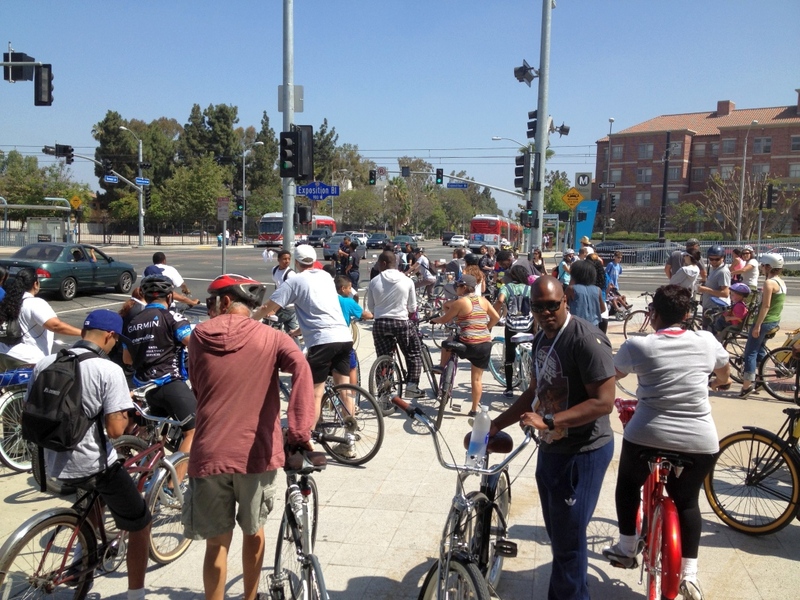 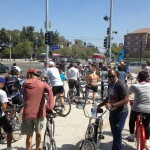 Hosted by the Real Rydaz on July 1st, this ride began at Exposition Park, stopped by Manchester Square and Helen Keller Park. 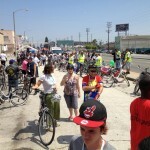 The fair continued with shout-outs to attending bike clubs, bicycle raffles, and more. 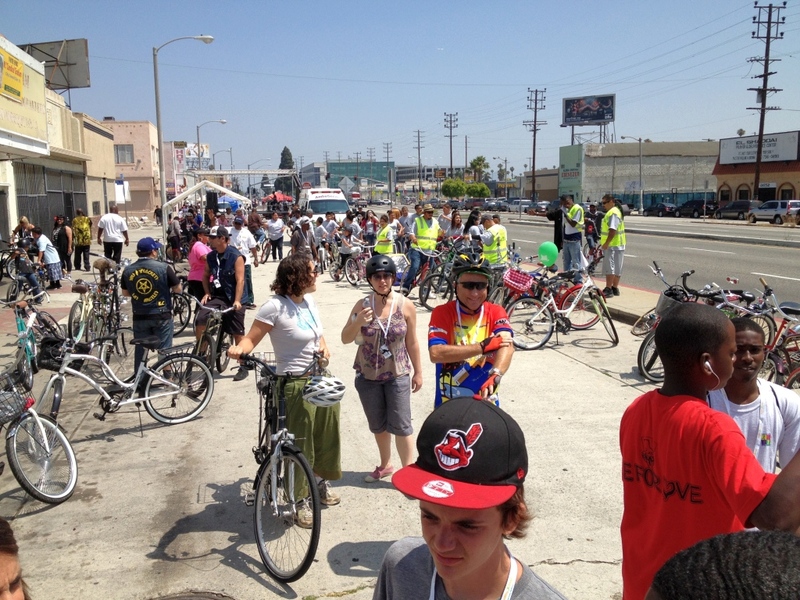 Share your pictures and see more from the community on the event’s Facebook page!